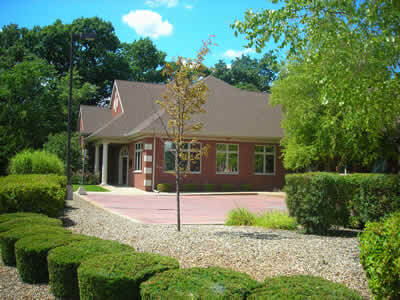 Southwest Michigan commercial realtor, Meyer C. Weiner has extensive experience and skill in meeting the needs of our national and regional commercial office clients. 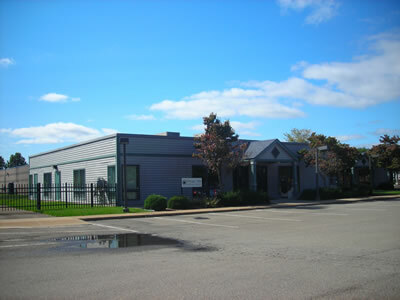 Our Kalamazoo commercial real estate and office portfolio includes properties on Mall Drive and West Milham, close to Westnedge Avenue, one of the busiest and most highly traveled areas of southwest Michigan with easy access to I-94. 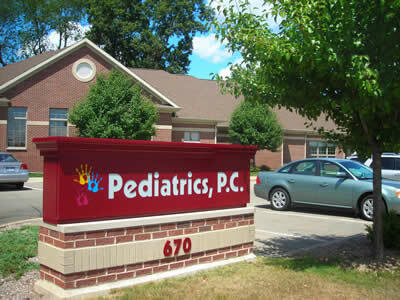 We also offer pad centers and major developments throughout west Michigan, including prime downtown Kalamazoo office space for lease and Portage office space for lease. 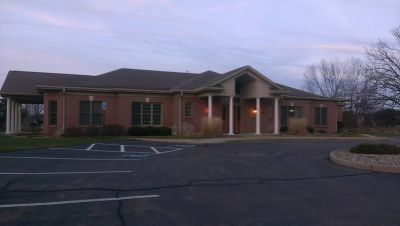 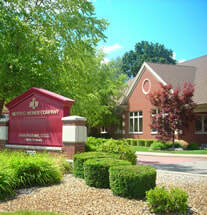 Contact us to learn more about our available office space in Kalamazoo and available office space in Portage.